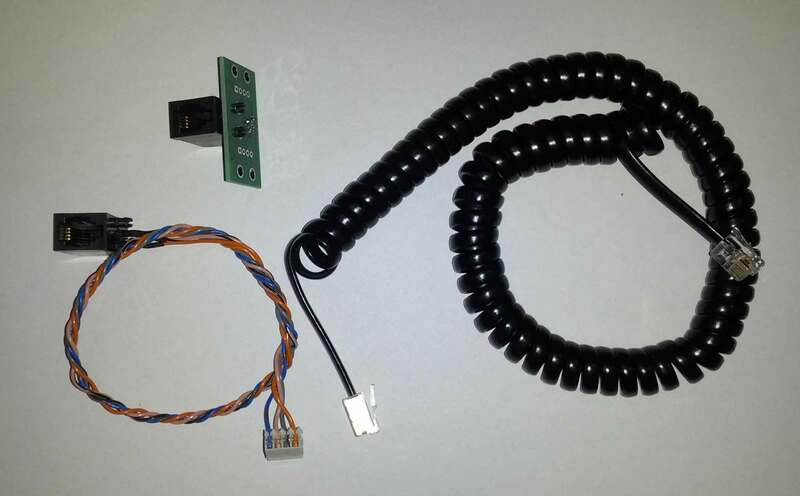 A cable to connect UMT and CORE Milestag boards to sensors. The cable is four 24AWG individually coloured cables fitted with a Molex 0.1" 4 way connector with crimped contacts. Individually coloured for easy identification. This could also be used for any unit requiring a 4 way Molex cable. Cable length is minimum 250mm.